Summertime is in full bloom and we are enjoying sunshine, music festivals and the great outdoors. 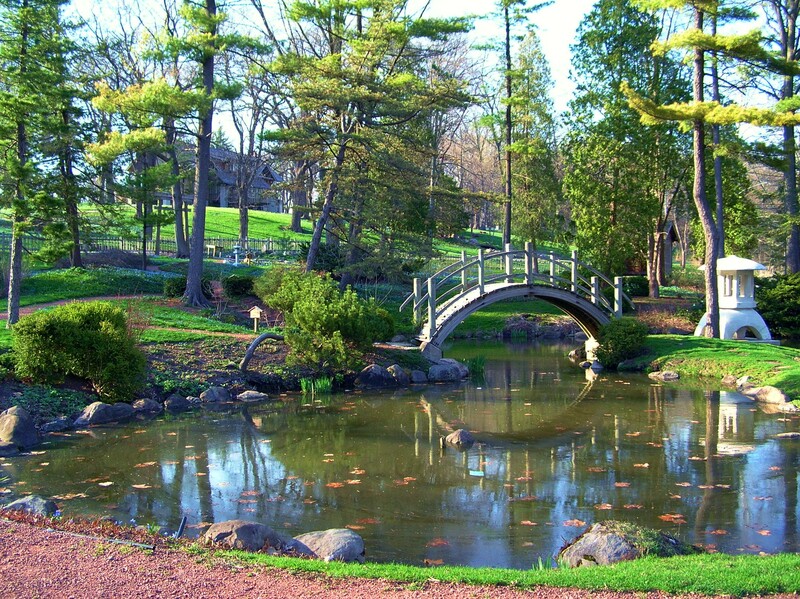 This month, our design inspiration is gleaned from two nearby gardens: Fabyan Japanese Garden in Geneva, Illinois and the Boerner Botanical Gardens in Milwaukee. We hope that you are having fun exploring new places this summer! 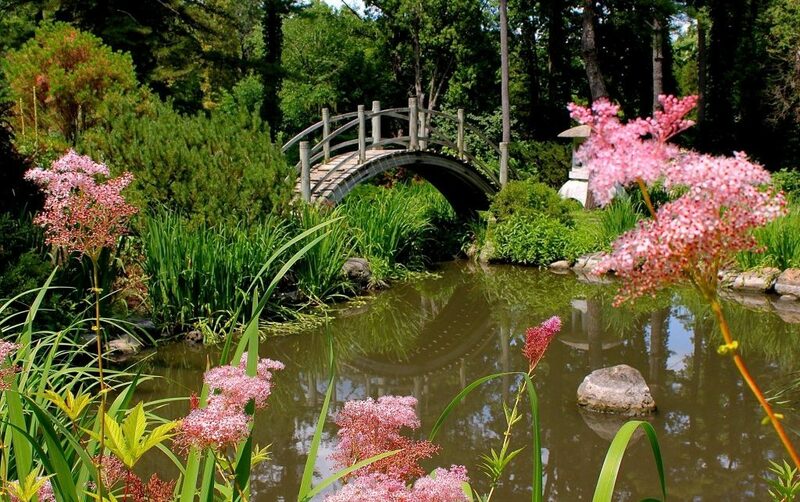 The Fabyan Japanese Garden is a brief drive away from our new Geneva location. 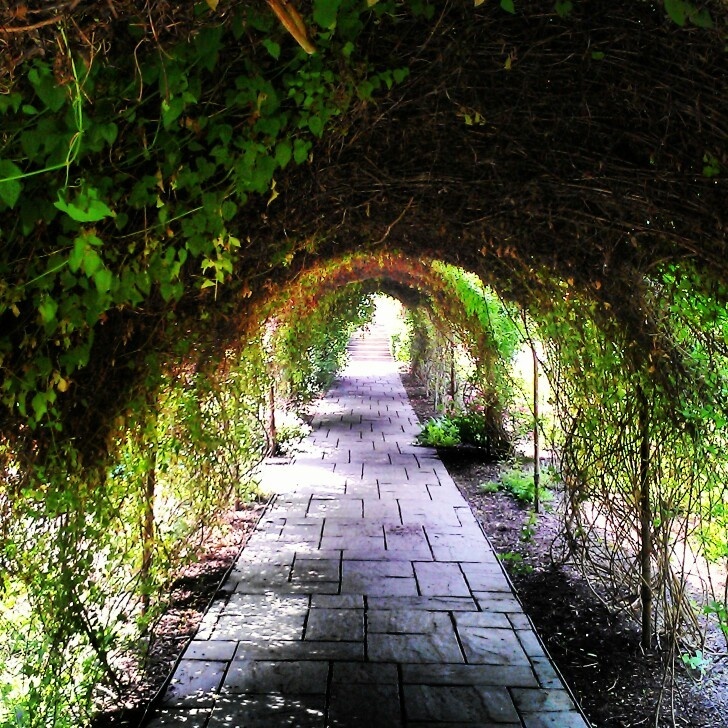 It is “a tranquil oasis, where history melds with design and nature.” During our visit to the gardens, we were especially struck by the dramatically arched walking bridges (be sure to wear your walking shoes), the architectural curves of the tea-house roof and the variety of lush greens. 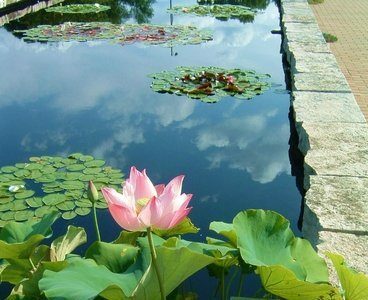 Water symbolizes renewal, calm and wonder. Water is a wellspring of refreshing nourishment and flows wherever it wishes. Ponds and cascades in Japanese gardens are given a precise orientation with respect to the sun and how it will be reflected by the water. 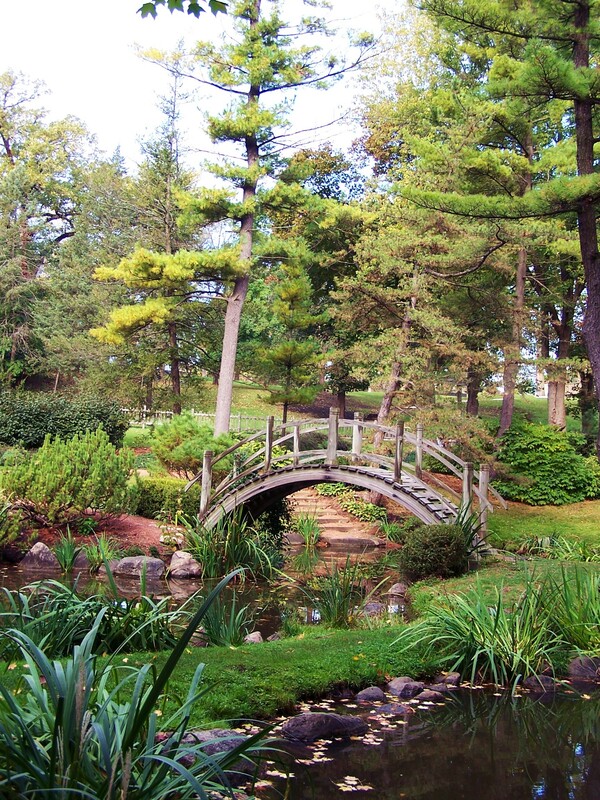 Bridges in a Japanese garden are always built in harmony with the natural surroundings. They represent connection, contemplation and the journey of life. Garden bridges are privileged sites, where one can take in an elevated view of nature’s beauty. In Japan, a toro is a traditional lantern, made of stone, wood or metal. Lanterns represent love, brightness and protection. They were originally used to illuminate tea ceremonies held in the evening and have since become a main fixture in Japanese gardens. Image on left: Water’s reflections. 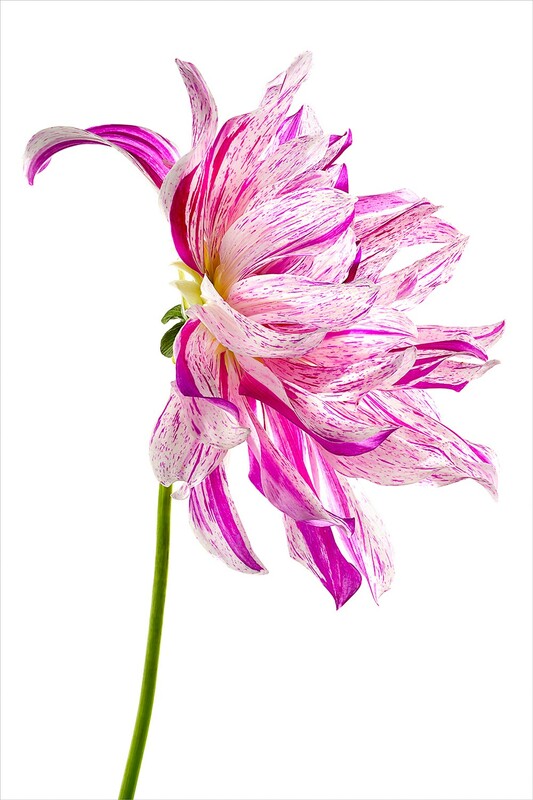 Image above: Courtesy of Fabyan Gardens. One way to bring a water element into your home is through mirrors. Hang mirrors where they will add light and movement to your space, or to reflect beautiful views of nature from the outside. Mirrors also give you a positive glimpse of yourself. Like a pond, mirrors reflect light into your world. 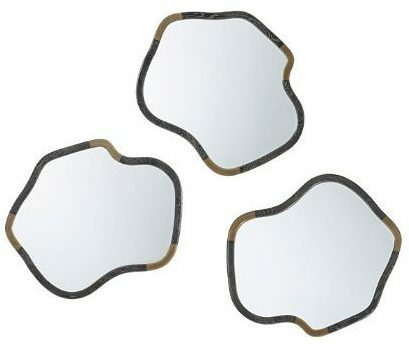 Mirrors come in many different shapes and sizes. 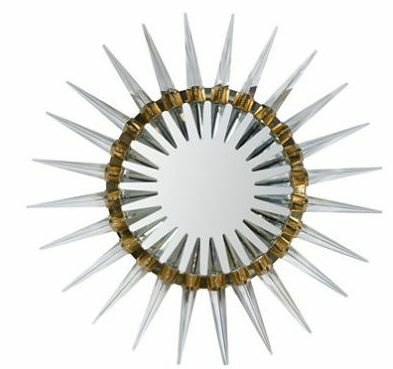 Introducing a uniquely shaped mirror to your room provides your walls with a piece of usable art. 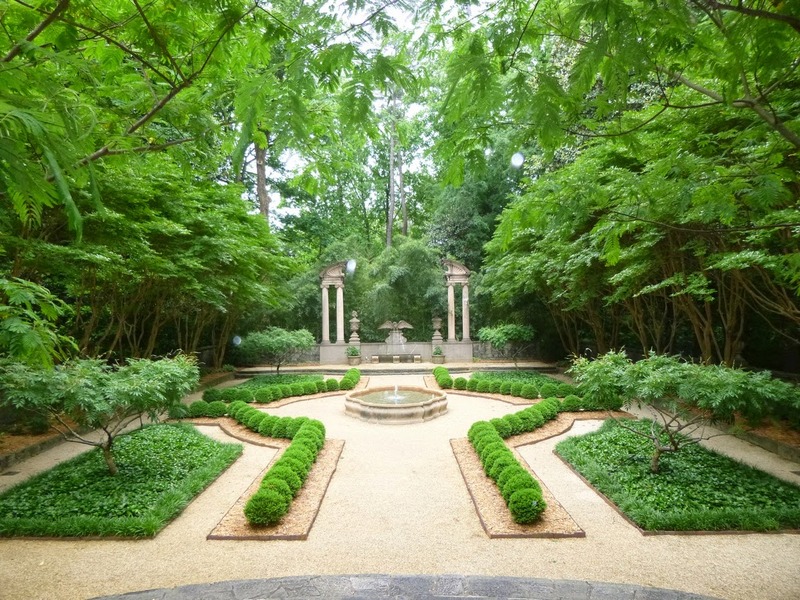 Images courtesy of Fabyan Gardens. 2. Curves beckon a thoughtful journey. In a Japanese garden, walking bridges, lanterns and tea-house rooftops create allure with their dramatic curves. Imitate this allure in your home by choosing conversation pieces that boast sleek curves. 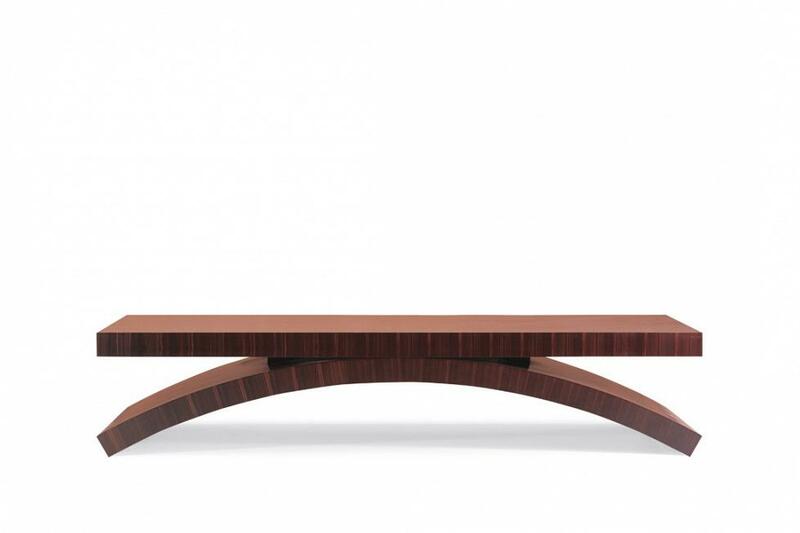 Add a bridge-like element with a modern flair to your living area with this arc-design cocktail table. 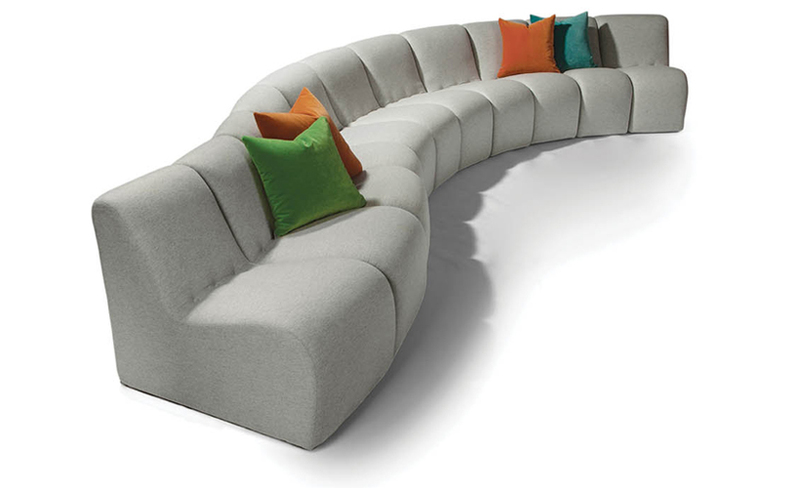 Or create unlimited possibilities for conversation with an S-shaped sectional. 3. Lush green landscapes never tire. Garden greens are a welcoming hue all throughout the year, bringing promise of freshness and new life. Introduce greens with textured wall coverings and luscious upholstery. Textured wallcoverings, whether in a natural hue or a bold design, usher the outdoors in. 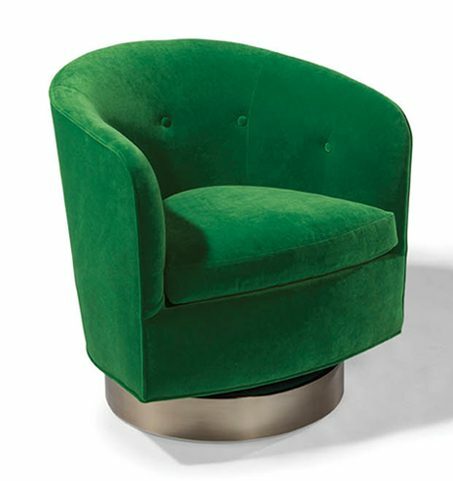 Lush green finishes and upholstery fabrics bring a fresh hue to interiors. Wallcoverings and furnishings in a variety of textures and designs are available through Haven Interiors, Ltd.
4. Nature never ceases to enchant. 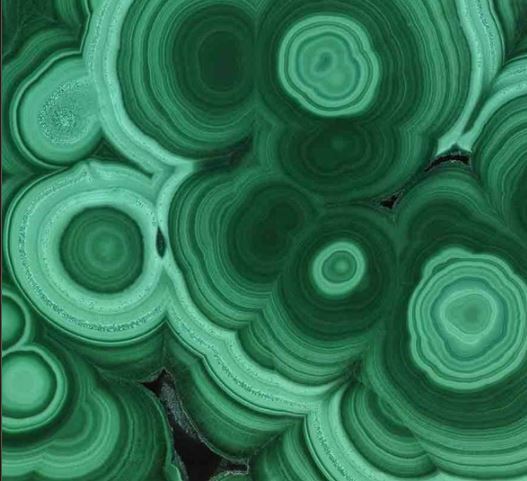 Nature’s nuances and forms are ever-evolving and often take our breath away. 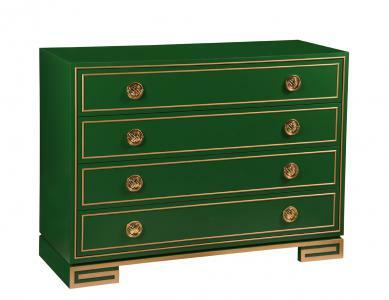 Introduce this magic into interiors by adorning spaces with timeless beauty. Both of these gardens inspired us to be surrounded by blooms. Create a tranquil setting in any room by introducing blooms under foot or to cushion your seat. 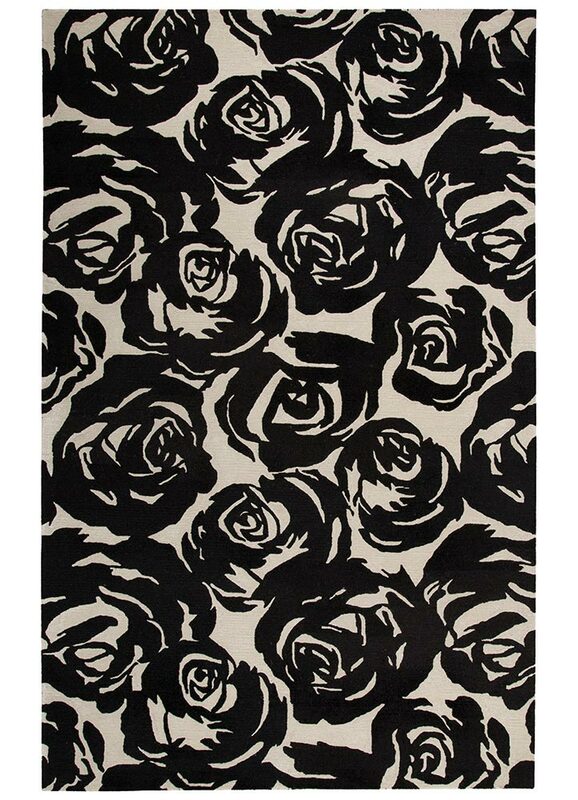 A rose garden area rug, a beautiful blooming sofa or a breathtaking botanical will add whimsy to your interior. 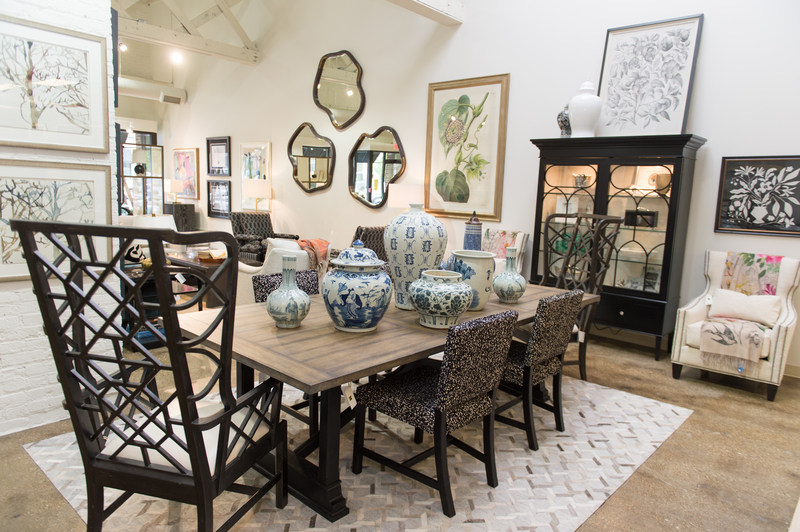 All items listed above available through Haven Interiors Ltd.
Stop by our new showroom in Geneva, Illinois, for even more inspiration! What about you? Where are you exploring this summer? Tell us where we should find inspiration next. Email us your ideas. Don’t forget to post photos of your finds, using #ExploreMKE2017 when you post on Instagram.